This Confederate Statue is not welcome in Lake County. It does not belong here. Here is how you can say NO! 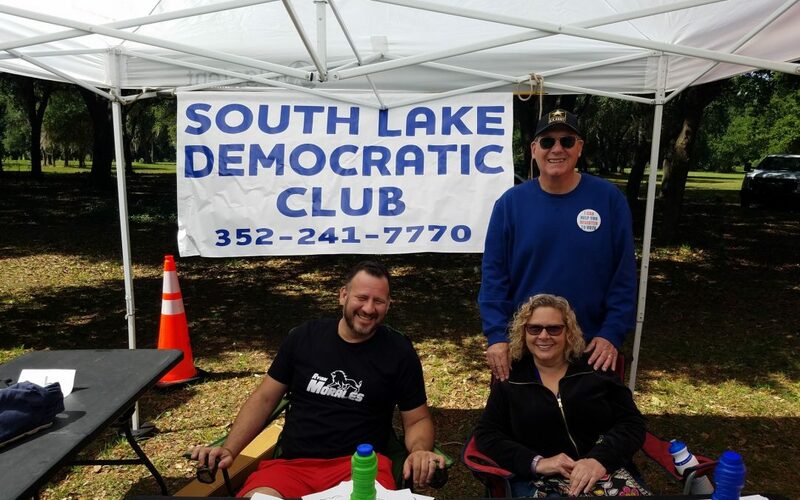 Community Field Organizers for Lake County are being sought by Florida Democratic Party- APPLY TODAY!